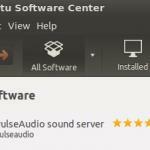 If you already installed Windows XP or Windows 7 in your computer and you would like to try Ubuntu music production such Ubuntu studio; then you would need to install Ubuntu operating system along with Windows. 1) One hard drive for Windows XP/Windows 7 operating system. 2.) 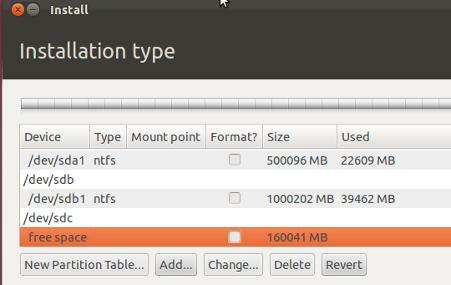 One hard drive for Ubuntu operating system. 3.) One or two hard drives for data, audio files. 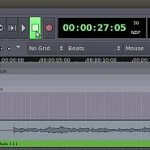 The primary reason is for speed and efficiency in handling audio recording task. 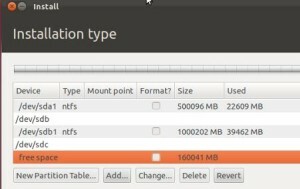 If you are using a single hard drive for both operating system, then there is a chance you might corrupt either operating system rendering your computer completely unusable. With dual boot on different hard drives, you can safely backup and replace them when they are broken. Also operating system tends to be very fast if they are provided with a dedicated hard drive and less likely to suffer system related problems. In this procedure, you will have Ubuntu installed in different hard drives (not with the Windows operating hard drive) but the master boot record (the one responsible for booting) is still in Windows main drive (which is always Drive C). Step1.) 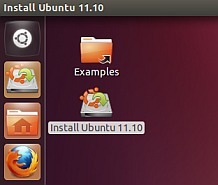 Start by freeing space on the spare hard drive that you would like to install Ubuntu. Backup all the files in the spare drive because once you will be using this for Linux, all files would be lost. 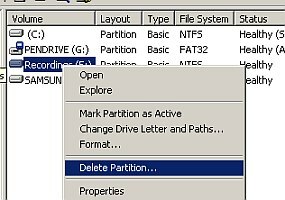 After doing the backup, go to Windows Control panel – Administrative tools – Computer Management – Disk Management. Supposing the spare hard drive is “Recording”, right click on it and click “Delete Partition”. Step2.) 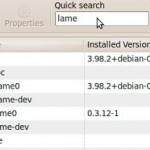 Download the latest ISO on the Ubuntu download page. This will take very long because the ISO file size would be around 700MB. 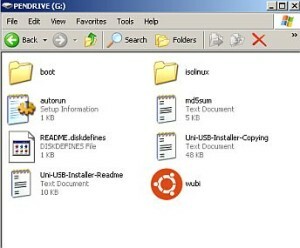 The Ubuntu download page has some very good steps on how to create a bootable CD or USB. Simply type the word “live” (no quotes) besides “boot:” then press enter. You need to ensure that the computer is connected to the Internet and then check “Install this third party software”. Step6.) Proceed until you are asked to select the “Installation Type”, make sure you select “Something else”.